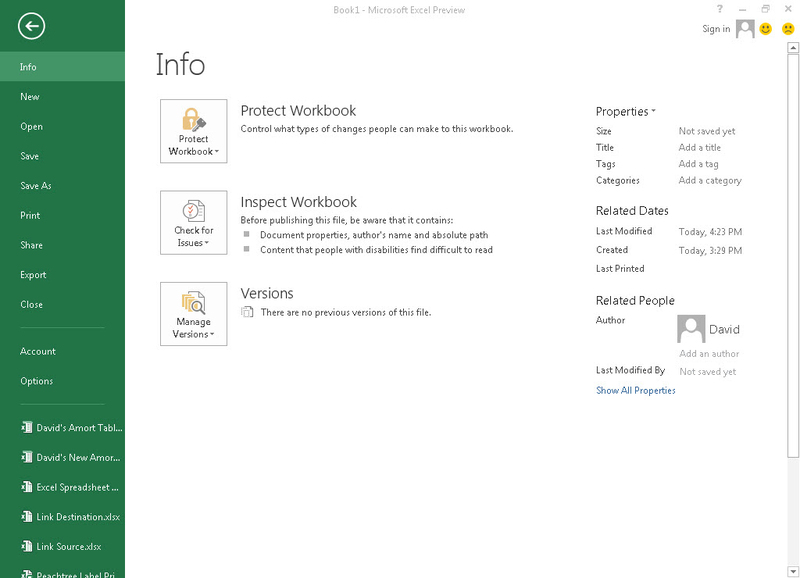 First Look at Excel 2013 » Accounting Advisors, Inc.
« Is This Excel Worksheet Protected? 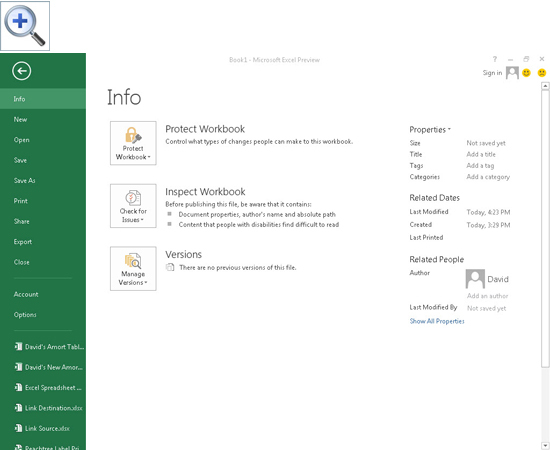 The “customer preview,” or public beta version, of Office 2013 became available online today. 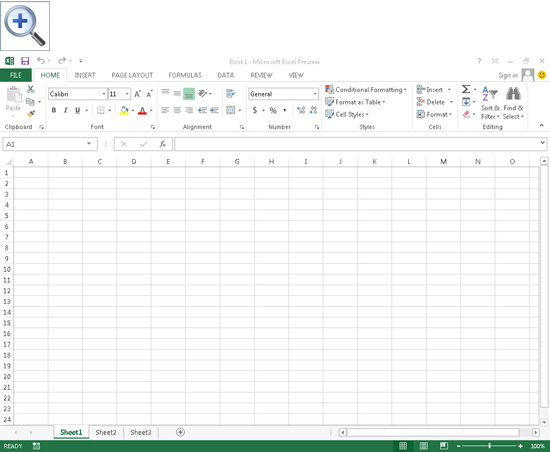 I'll give you a quick read on what I found in my first spin through Excel 2013. I'll have much more to report in the coming months. Microsoft hasn't yet confirmed a shipment date for the final release, but it's widely expected to be delivered late 2012 or early 2013. 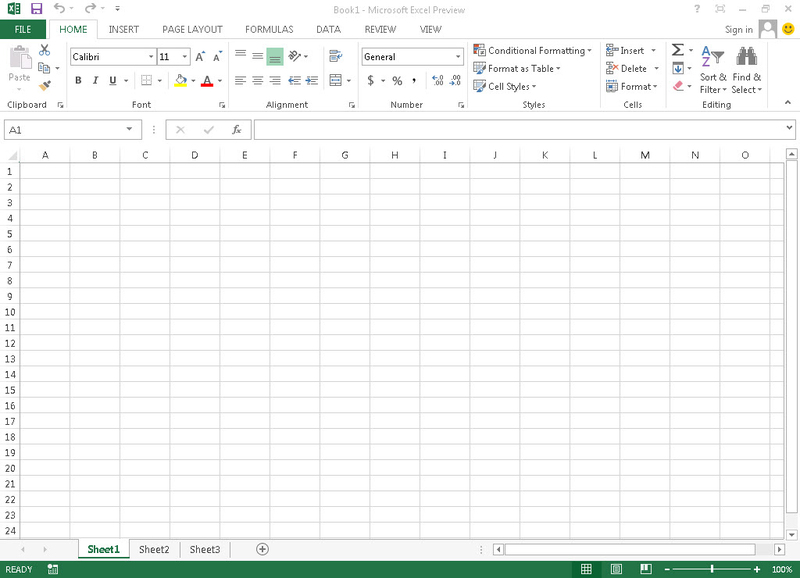 Figure 1: Excel 2013's new user interface. The File menu, shown in Figure 2, has been reworked as well. Figure 2: Excel 2013's File menu. Quick Analysis – Right-click on a selection of cells to preview conditional formatting, charts, totals, tables, and sparklines. You can view each of these features on the fly or click the icon to apply the selected feature. Flash Fill – This new feature on the data menu purports to generate patterns of data, but as of yet, I can't get it to produce any results. Recommended Pivot Tables and Charts – These new features build pivot tables or charts on the fly from the source data that you select, saving you from having to build the features by hand. Timeline – A feature for filtering dates interactively in pivot tables, pivot charts, and cubes. Relationships – A new feature that will show how data from tables is linked together. It's likely there are other changes beneath the hood, but the above items are what initially jumped out at me. This version of Office is tightly integrated with Microsoft's Cloud-based SkyDrive storage platform, but documents can still be saved to a local disk. Office 2013 will only be compatible with Windows 7 and later, which means Windows XP users will be relegated to Office 2010 or earlier. Although details are still emerging, Office 2013 should be compatible with touch screens, but you'll need to purchase a Windows-compatible tablet or PC to use this feature. As of today's press release, no iPad- or Android-compatible versions of Office 2013 are presently planned. If you take Office 2013 for a spin, please feel free to post your comments and thoughts below.